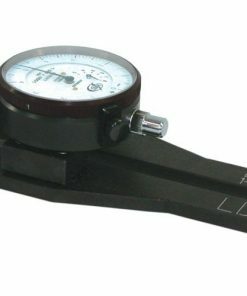 Dorsey Metrology, initially known as the Dorsey Gage company, was incorporated in New York by its founder in 1955. 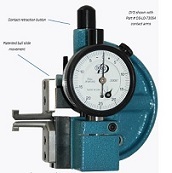 The company specializes in the manufacture of precision instrumentation for use in the metrology field. 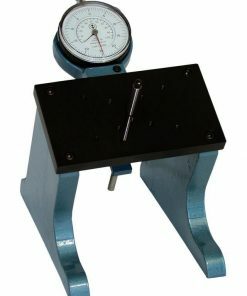 Over time, Dorsey Metrology has come to be known as one of the most trusted names in the industry. 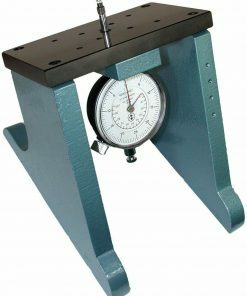 With more than 6 decades in the industry, the company has amassed a great deal of expertise and knowledge in the metrology domain. 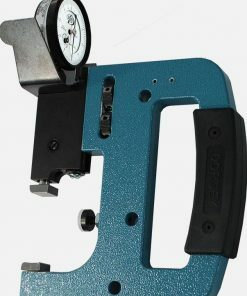 This is why most of their equipment is extremely precise, and preferred by a majority of clients in the industry. 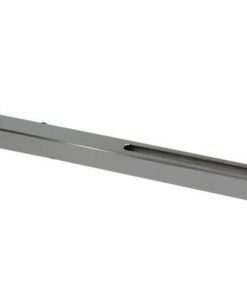 Willrich Precision has tons of experience in the metrology industry, and for this reason is the best source for all your metrology needs. 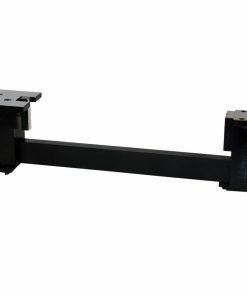 If you are shopping for Dorsey Metrology needs, you can rest assured that those gotten from Willrich Precision will not only be of high quality, but will also surpass your expectations as well. 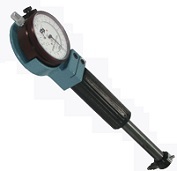 Feel free to go through our inventory today for excellent deals on Dorsey Metrology Products. 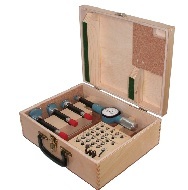 Buying from Willrich Precision gives you the assurance that you will always get the best value for money.